Not so long I go I was speaking with one of my clients and they did ask me what CMS is. 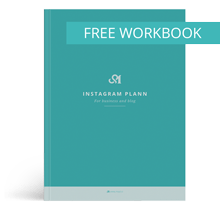 I realized that this will be a helpful blog post for other people. Well, I write down all information you should know about CMS and hope this helps you. There are many different types of websites from simple introduction sites, news portals, online shops, blogs, forums… Most of them use CMS, system that helps manage and edit page. There are a lot of different CMS that offer and provide different functionality. Online bussines card – introductinal website is the website with the contact information and introduction of company/individual. News: websites that primarily provide users with news, articles, posts (also generated from other websites). Blogs: blogs have been quite transformed and grown into real informational portals. Online shops: are the most special type of websitest and offer the user to buy product or services. 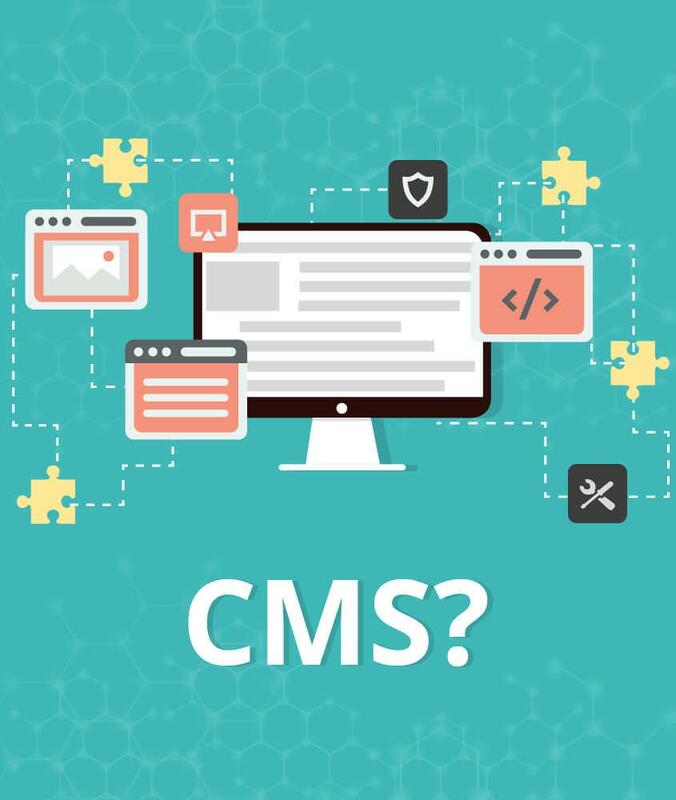 CMS or long Content Management System is the system that support the creation, management, distribution, publishing, and discovery of websites information. There are many different CMS and every offer something else – a common goal is to offer a (simple) website management. Uniform look of the entire website – the page looks as a unit, as a whole. Those are just a few advantages of using CMS. The full list of all existing CMS you can check on Wikipedia. WordPress and Magento. I am mainly specialize for Magento and WordPress: WordPress for websites, blogs, news, for online shops I use Magento. Why? Because they offer the most and (when the page is set up) they are easy to use. If you are planning to become big and your offer expand (eg. if now you are planning a small store, WordPress may be sufficient, but if you are planning to expand offer, it may make more sense to think about Magento). Which functionality do you need (eg. for shops: a detailed system inventory management, invoicing, promotion, discounts, customer management). Who will manage the site – the editor and what are his / her abilities (the system must be easy to use?). What kind of upgrades do you plan and what this system allows. If you don’t know what is the best: DIY or hire someone to do it for you, it depend on what you need, how much you would like to deal with it and what your host offer (how much technical knowledge do you need). If you can, the best is that professional do it for you. If you are interested in working with me, don’t hesitate and contact me. Love this post. So much great information. I will be bookmarking this for reference. This is great! I have clients ask me the same questions, I’ll bookmark this so I can refer them to it in the future. Thanks! Really great post! Full of loads of useful and easy to understand information.